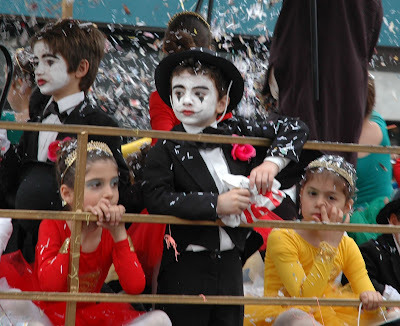 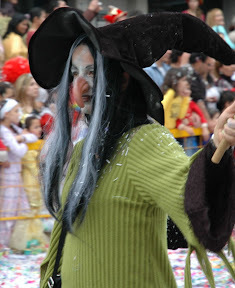 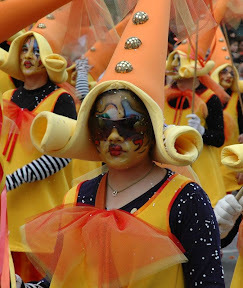 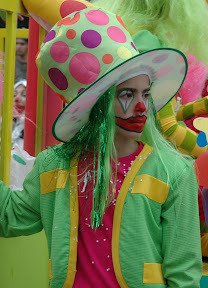 The annual carnival parade happened two weeks ago in Limassol, Cyprus. 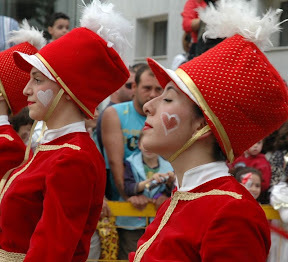 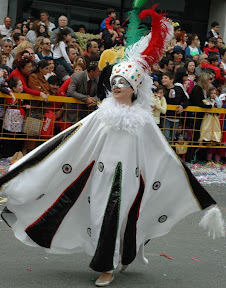 The Cyprus carnival is not so “famous” as the brazil one, nevertheless it is a good sight to watch and is a popular tourist attraction in Spring. 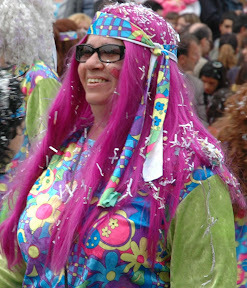 I didn’t watch the entire parade this year, it got a bit boring and monotonous after the first 2.5 hrs with every fifth group consisting of Cypriot guys dressed up as women with overtly plunging decolletes and obscenely big bottoms! 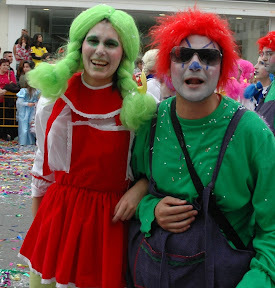 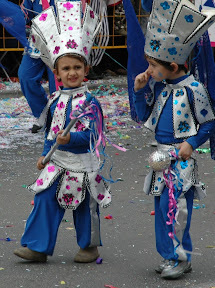 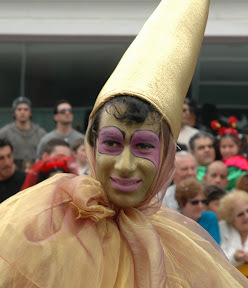 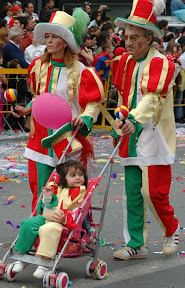 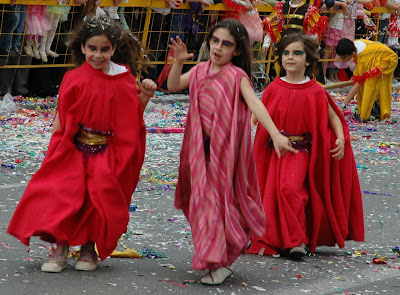 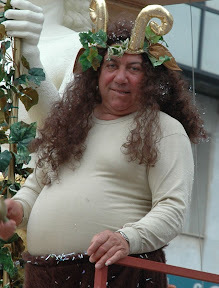 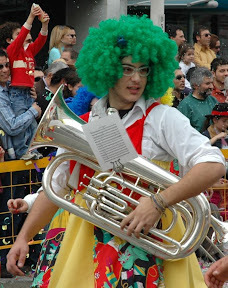 I don’t know why Cypriot guys are so obsessed with cross-dressing particularly when it comes to the carnival season. 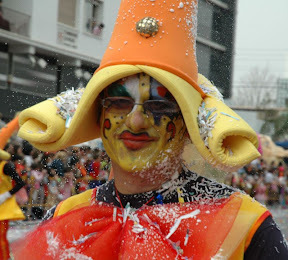 But, the carnival fortnight as a whole is a festive time here and is a good time to be in Cyprus. 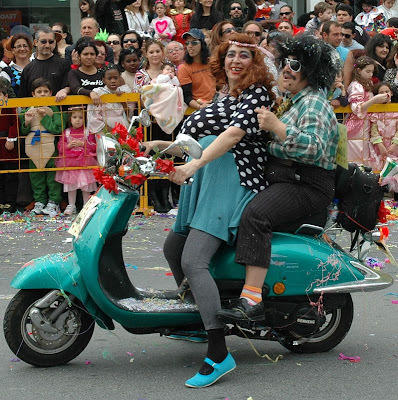 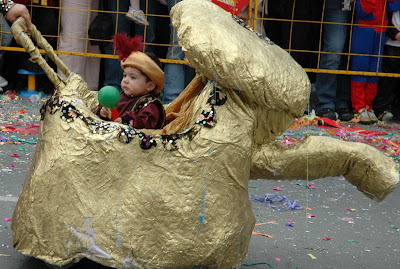 Below are some of the photos from this year’s main carnival parade on Makarios Avenue in Limassol. 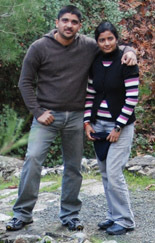 Will like to congratulate you for those fantastic shots taken. 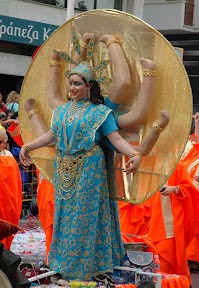 Either you were standing right next to them or the lens control is really great.